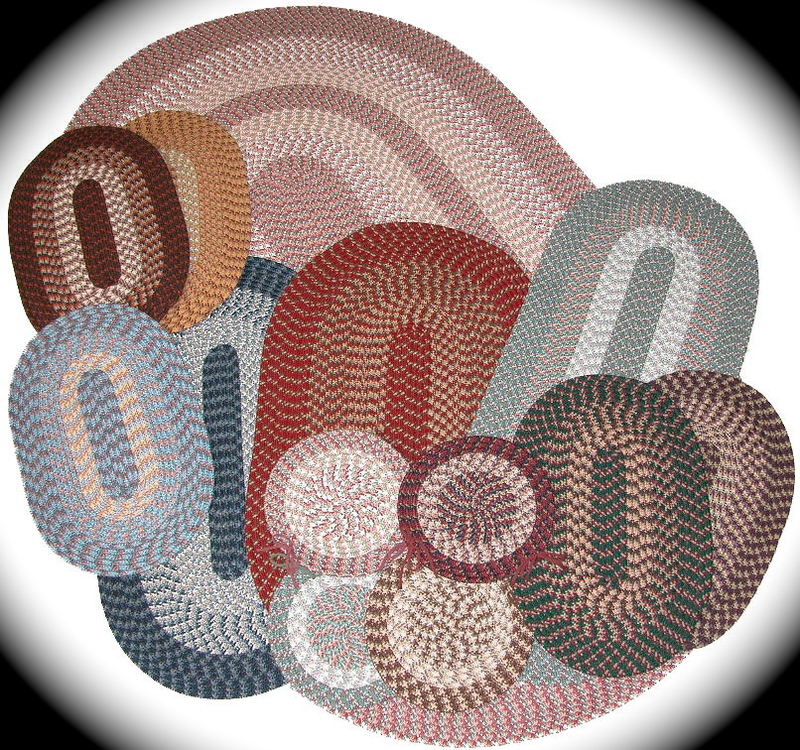 BRING THE WARMTH AND COMFORT OF NEW ENGLAND INTO YOUR HOME WITH CONSTITUTION BRAIDED RUGS! RUGS AVAILABLE TO COMPLEMENT EVERY HOME'S DECOR! As Seen in the Yankee Home Magazine! Find proven and familiar styles previously carried by many national and regional chain department stores. Constitution Rugs does not sell to other retailers or wholesalers. Furthermore, we ship all of our products with our company information as well as an invoice indicating product style, size and price...no exceptions will be made.